There is a new Amazon Original Kids Special available for Free on Prime Video and you need to check it out. Goddess and I watched Lost in Oz: Extended Adventure, this weekend and loved it. Lost in Oz: Extended Adventure, 12-year-old Dorothy Gale (Ashley Boettcher, Gortimer Gibbon's Life on Normal Street) discovers her mother’s magical travel journal from Oz hidden beneath the floorboards of their Kansas home. The book triggers a tornado, rips her house from its foundation, and transports Dorothy and her dog, Toto, to Oz. Lost in this bustling, modern, magical metropolis, Dorothy learns that to get back to Kansas, she will need to acquire every magical element in Oz. Unfortunately for Dorothy, Oz is currently facing the worst magic crisis in eons. Dorothy and Toto find unlikely friends and allies in West (Nika Futterman, The Loud House), a young street-smart witch grappling with dark magic temptations, and Ojo (Jorge Diaz, Elena of Avalor), a half-Munchkin full of heart. Dorothy realizes the only way to get the magic she needs to get home is to find Glinda, the elusive and most powerful witch in Oz. 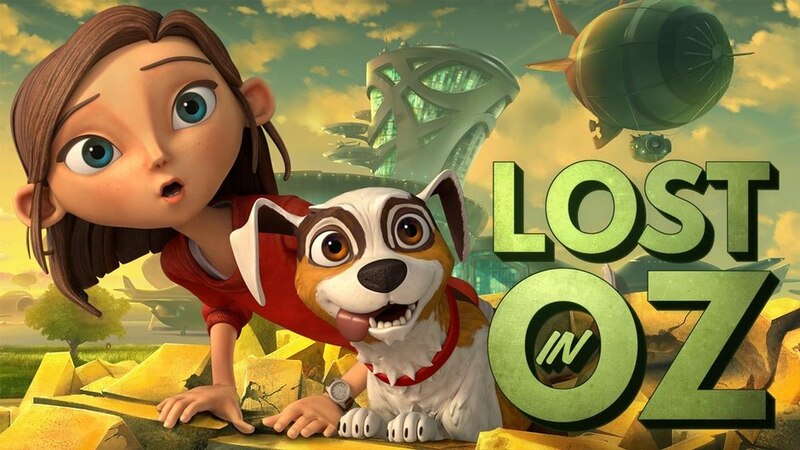 Lost in Oz is an animated, action-adventure comedy which was part of Amazon Studios’ 2015 summer pilot season and received 4.9 out of 5-stars by customers, with 91% of the reviews being 5-stars. The new special includes the original pilot plus 40 minutes of new content for an extended adventure. A full season of Lost in Oz will debut on Prime Video in 2017. 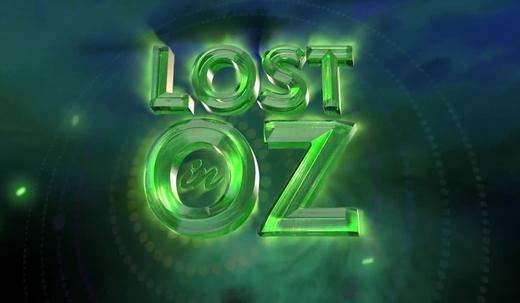 Lost in Oz is based on the “OZ” books by L. Frank Baum. Developed and executive produced by Abram Makowka, Darin Mark, Jared Mark, and Mark Warshaw (East Los High), the series features voice talent from Ashley Boettcher, Nika Futterman, and Jorge Diaz. This is a science fiction version of the beloved Wizard of Oz. This time we are dealing with a wonderfully animated sort of futuristic world. When Dorothy finds a book between the floor boards of her house her whole world spins out of control literally. Thankfully tornado's have way better cell phone service than my whole town because when Dorothy calls her mom to tell her she is in a tornado mom knows exactly what happens and manages to explain to Dorothy where she is headed before Dorothy's house lands in the wonderful land of Oz. Like the original Wizard of Oz. Dorothy meets some friends along the Yellow Brick Line an old train system. Can Dorothy help the Land of Oz and get home or did she blow her chance of ever returning home again? Thankfully she has Toto along for company. Kids and adults will love this take on The Wizard of Oz. 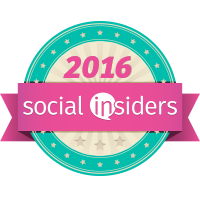 If you get a chance, please check out Lost in Oz. This sounds like it would be a fun take on an old classic. The illustration is adorable.